Tonight’s edition of Radio Cuba Canta will start with a mix of great conjuntos, followed by the Community Music Calendar at 9:30pm of upcoming events around the SF Bay. 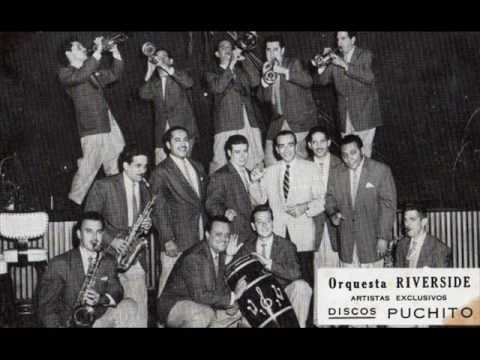 At the second hour of the program will include a tribute to the great Cuban “Jazz Bands“, including music from Los Hermanos Castro, Benny More y su Orquesta Gigante, Julio Cueva, Casino de la Playa, Orquesta Riverside, y mas! The last half hour of the program will conclude with a mix of contemporary Cuban music from today.